Nebraska landed a terrific high school football player from an outstanding football family on Monday in Littleton (Col.) Valor Christian four-star standout Luke McCaffrey. In Lincoln, they feel he is an exceptional quarterback prospect. 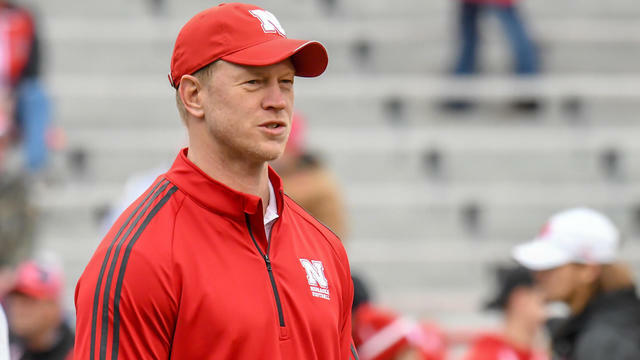 Huskers assistant coach Mario Vercuzco went out and watched 12 quarterbacks throw in the 2019 cycle. Word is what he saw from the 6-foot-3, 185-pound McCaffrey was as good as any other prospect he got eyes on.